Uncompromising attention to detail from vineyard to bottle, coupled with a team dedicated to producing wines with a sense of place and time, is how Hidden Bench has established itself as a premium cool climate estate winery dedicated to the production of terroir focused Pinot Noir, Chardonnay and Riesling. 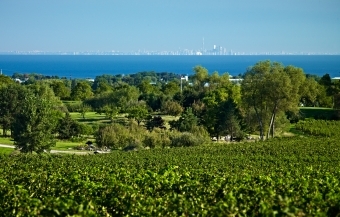 Hidden Bench has captured the attention of premium wine enthusiasts, both in Canada and abroad with its terroir focused wines since its debut vintage in 2005. Hidden Bench crafts both single vineyard as well as estate blends of each of its core varietals from its three, certified organic, precision farmed, estate vineyards. 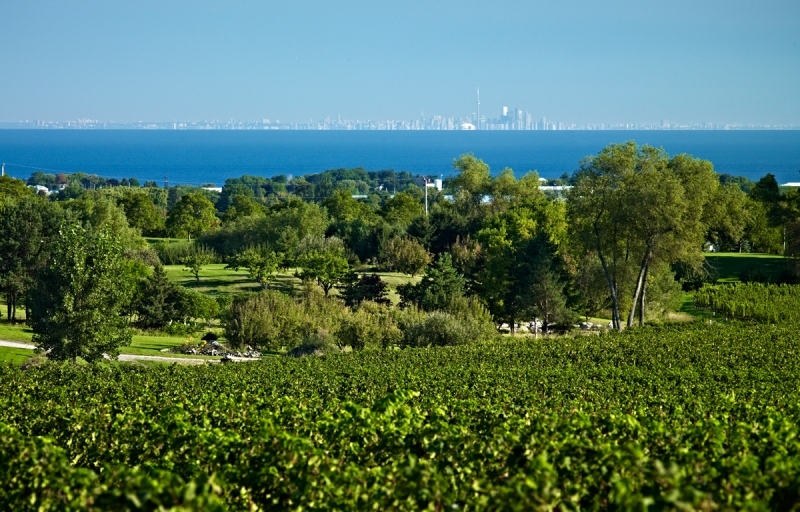 Hidden Bench's focus is the translation of our unique limestone/ clay terroir into small batch artisanal wines using traditional, non - interventionist methods, coupled with cutting edge technology.